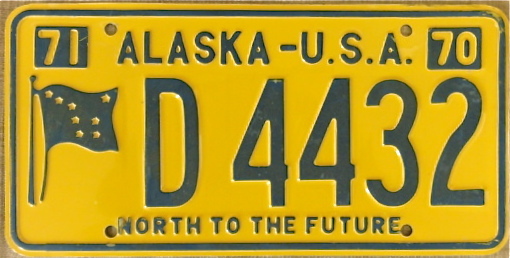 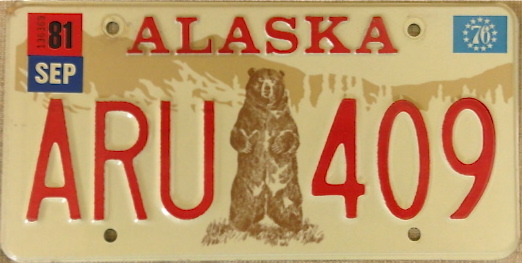 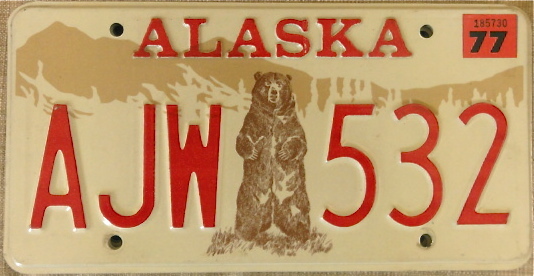 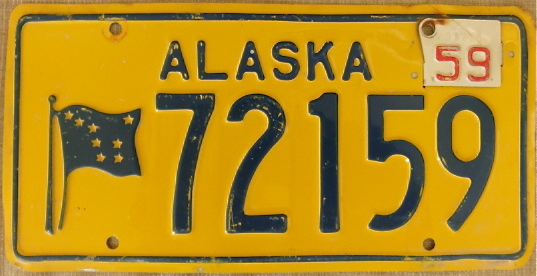 Alaska, due to its low population, is one of the most difficult states to obtain early license plates. 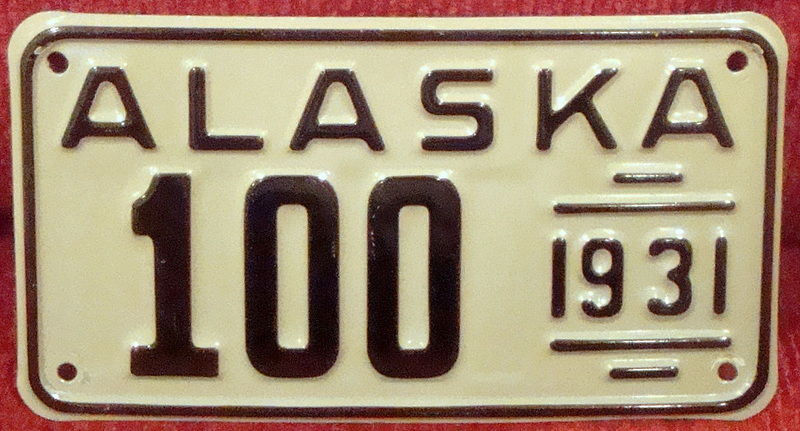 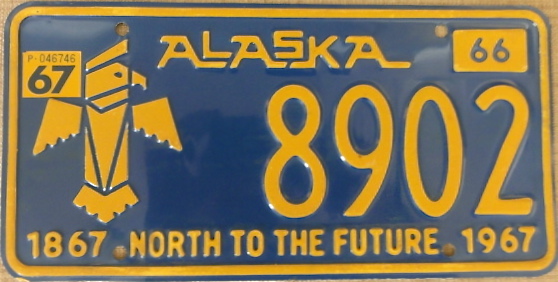 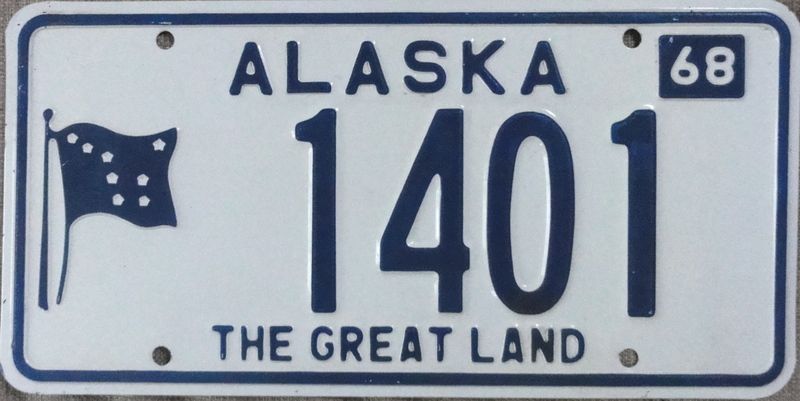 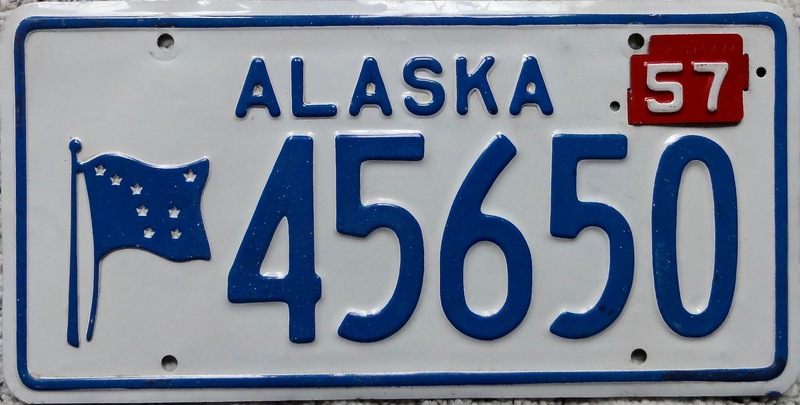 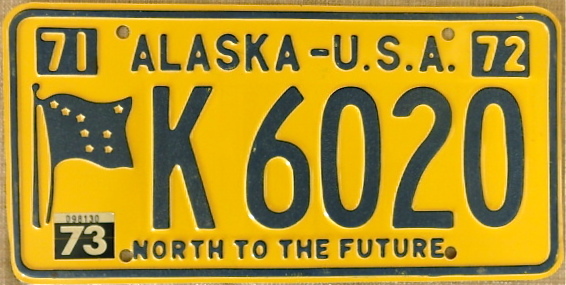 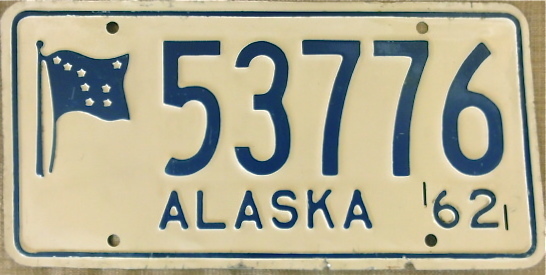 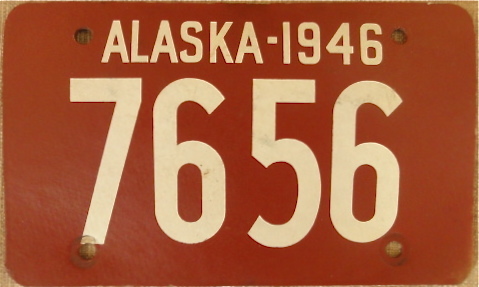 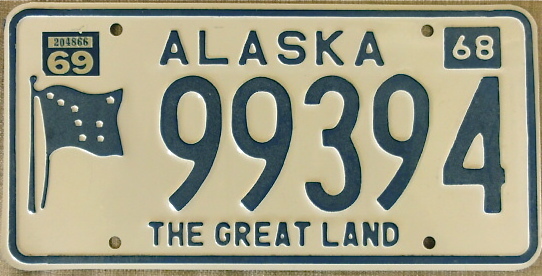 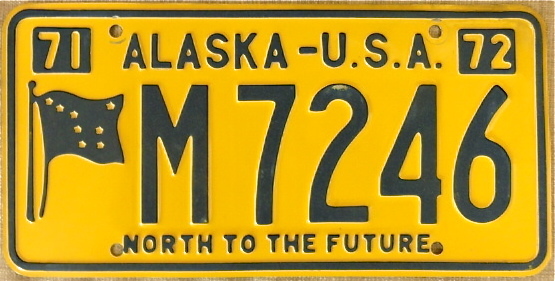 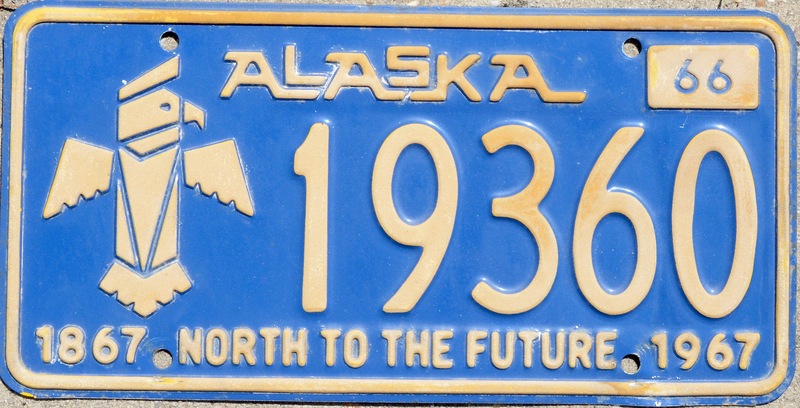 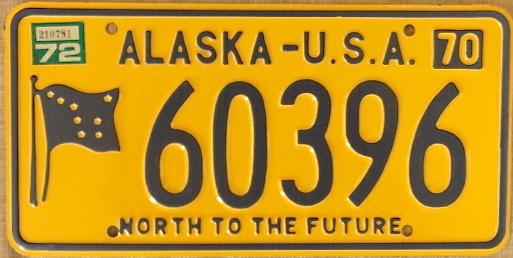 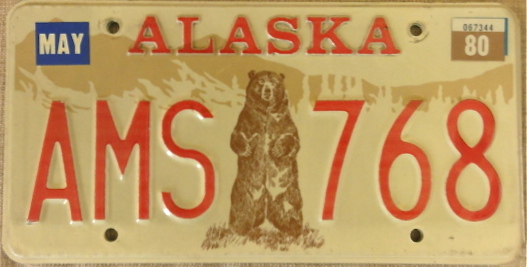 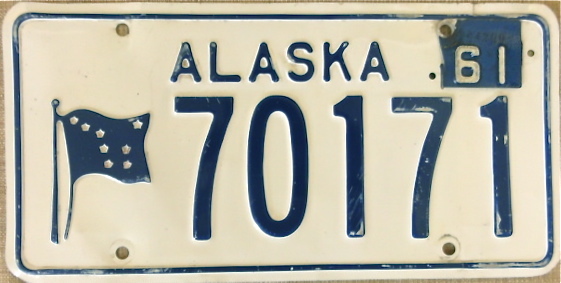 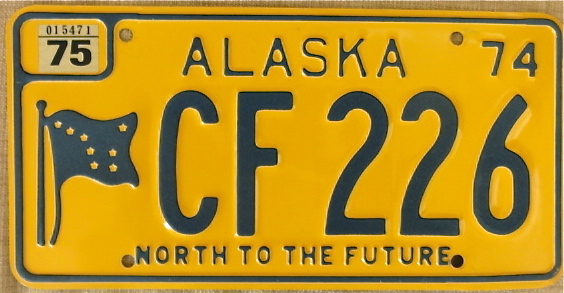 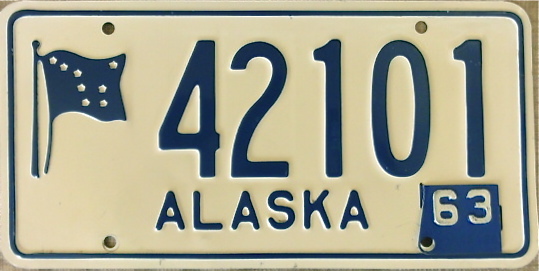 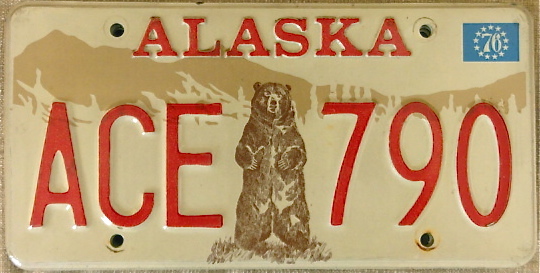 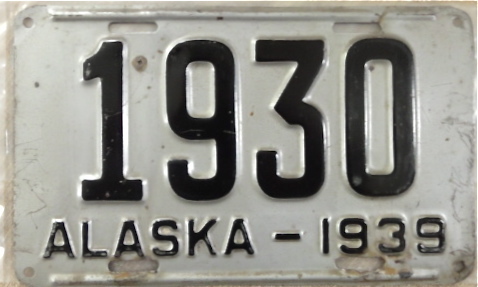 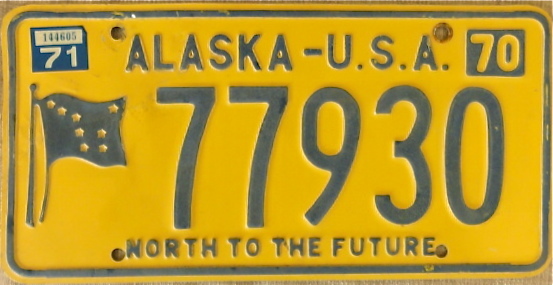 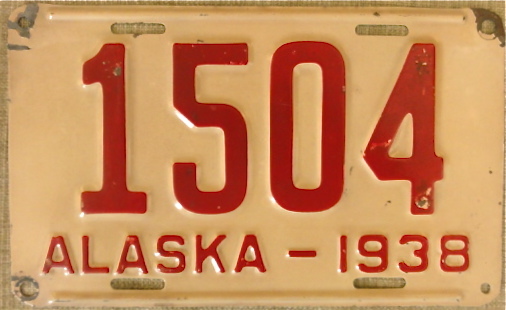 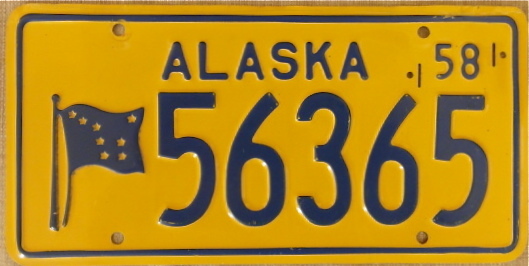 Alaska started issuing its first official plates in 1921. 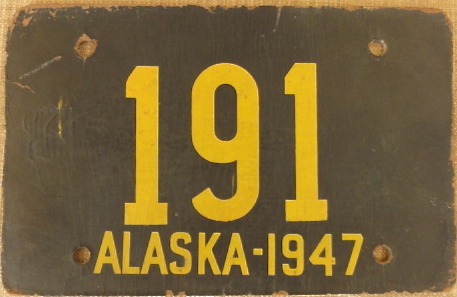 The metal shortage caused by World War 2 forced many states to use alternative materials - Alaska used fiberboard from 1945-47.